With blessings of Sri Guru Granth Sahib Ji, Dubai Sikhs are organising a Blood Donation Camp on 14th August, 2008 i.e. Thursday from 5:00 P.M. to 9:00 P.M. This camp has been organised with collective support from Sikhcess ( www.sikhcess.com), Sikhcess Dubai, Al-Wasl Hospital, Dubai & Asiatic Building Materials L.L.C. We request you to support us and donate blood for this noble cause. Posters and Hand-Fliers will be uploaded by tommorow. “Put a smile on someone’s face by thinking globally and acting locally” , Sikhcess. 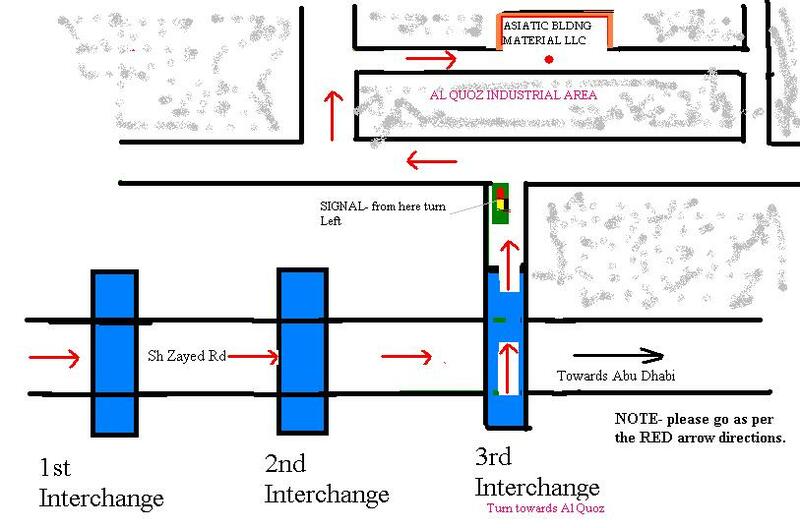 Time:- 5:00 P.M. to 9:00 P.M.
Venue:- Administrative Block, Asiatic Building Materials, Al-Quoz. Harmeet Singh Gauri – 050-9537349.